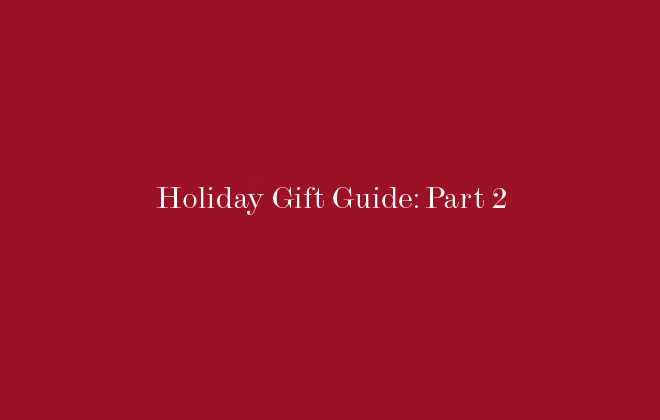 As promised, here is round 2 of my gift guide. 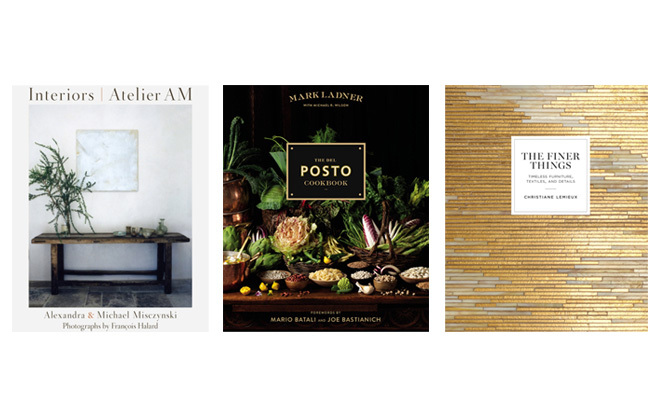 Because no one gets off that easy with their holiday shopping, some of these might make for some good last minute ideas for those friends, colleagues, or family left on your list. It can feel daunting to figure out that perfect thing, especially for those people hard to pinpoint. Here are some ideas for thoughtful but fun gift ideas for your last minute gifting…with the handcrafted twist of course! I have always loved Shinola’s approach to bringing industry and production back to their hometown of Detroit. But being the music buff that I am, this really went above and beyond! 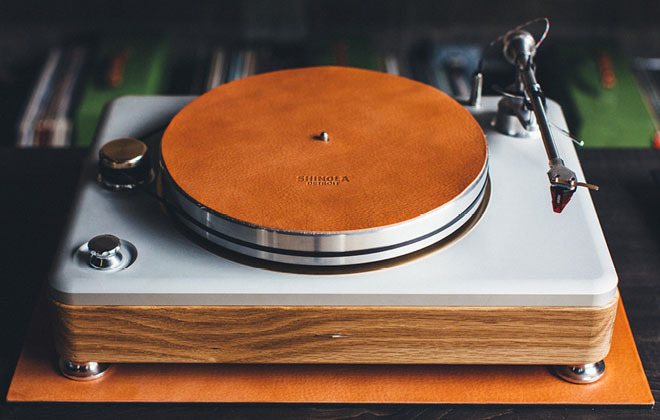 Detroit has a rich history with the music industry, so it’s wonderful to see that Shinola has tapped into that know-how to create these top of the line turntables completely in the USA. Plus, how beautiful is this thing? Dreamy. 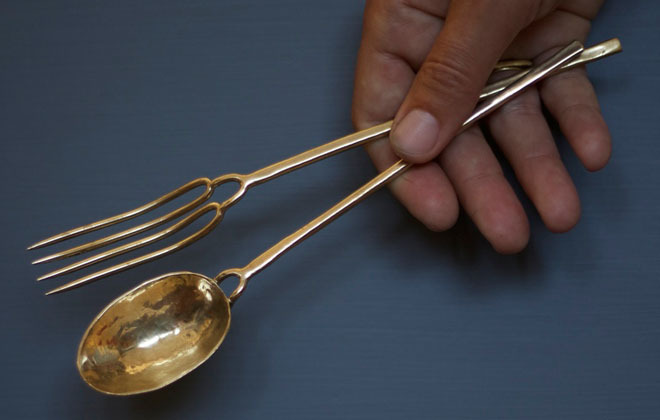 This beautiful bronze serving set is the perfect gift to bring to that friend that is always hosting! Each piece is made in the USA, made by hand start to finish. I just love the delicate details of the stems, along with the beautiful hand forged patina. The Del Posto Cookbook features the fabulous Italian recipes from the restaurants ouvre, by head chefs Mario Batali and Lidia Bastianich, topped off with photographs by the wonderful Paulette Tavormina. The Finer Things is book by the fabulous Christiane Lemieux all about how to pick out those ever-lasting quality pieces for the home. I just love her eye, and her dedication to a new kind of luxury, one that is all about quality and craft. Interiors | Atelier AM is the first monograph documenting the amazing interiors work of husband and wife duo behind Atelier AM. I just love their classic, yet comfortable modern style. Making a donation in someone’s name let’s them know that you’re not only thinking about them, but a cause you know is near and dear to their heart. 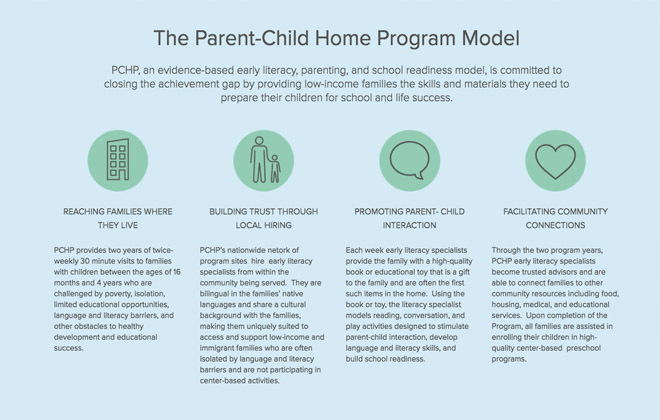 Two of my favorite causes are The Parent Child Home Program (PCHP), and St. Jude’s Children’s Research Hospital. Most of my readers will already know that I am absolutely obsessed with de Gournay, maker of the most beautiful handpainted wallpaper. 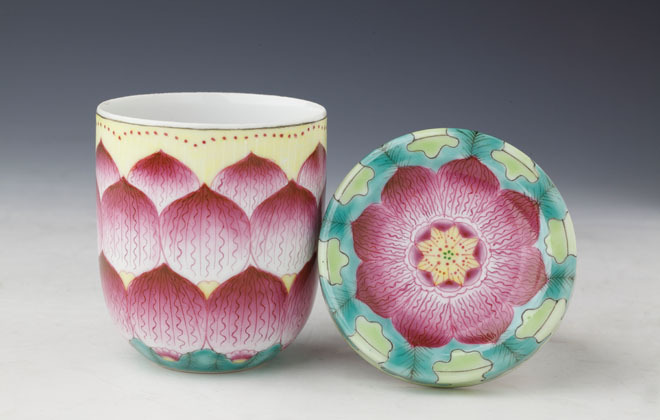 But did you know that they also produce a collection of porcelain wares with equally as beautiful handpainted designs? Their porcelain candles are such a wonderful last minute gift, because not only are the handpainted holders a keepsake, but the unique scent of the candle is just amazing. Available at the de Gournay showroom on E. 59th St, in New York City.